By now you've all heard the news centered around Netflix's venture into the world of gaming. If not, bone up already and READ THIS WALL STREET JOURNAL PIECE RIGHT NOW! Or you can accept this Cliff's Notes version: Netflix is rumored to be working closely with Nintendo to bring The Legend of Zelda to the small screen with a live action series. The only thing not to like about this news is that, if it comes to be, we have quite a wait ahead of us. 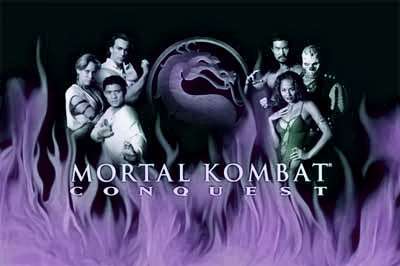 Now, before you start gnashing your teeth and screaming out about Mortal Kombat: Conquest through your teeth, hear me out. Yes, I know that Conquest was pretty terrible by today's standards. Make that any standards. I would argue that Hercules: The Legendary Journey and Xena: Warrior Princess were serious Golden Globe contenders compared to the Kung Lao-based storylines that TNT tried to pass off. The fact that Raiden and Shao Kahn were played by the same actor was laughable. The special effects were very indicative of the low budgets networks had in the late 90s. I really do know all of this. I recently rewatched the series in its entirety. However, if you've seen this edgier, more recent adaptation of the Mortal Kombat storyline, Mortal Kombat: Legacy, you'll know that, given the proper backing, the series could really shine under a banner that removes some of the lines that 1998's basic cable environment placed on the franchise. When the Fallout series was thrust into the video game world as a serious blockbuster with the release of Fallout 3 it was hard not to fall in love with the game and the lore. Set far in the future following a nuclear apocalypse, the game offered a lot to players new to the series. Players like myself. But beyond the over-the-top kills and game mechanics, the Fallout universe is one with an abundance of elements that are ripe for story-telling beyond the typical zombies or dragons. Instead, the series takes place in a very real world that people have found a way to cope with in their own way. A world where some people and animals have been affected by radiation and mutation while others have been hit by a lack of resources and solid positive influences. The best part is, it could take place anywhere. And just about anybody could be the focus of the story. War never changes, but it changes people. and a Fallout television series could easily go down as character-driven show that would run viewers through the gamut of hope, despair and hilarity. And the occasional bout with radiation poisoning. It's hard to believe that Metroid first appeared almost 30 years ago. But there it is. 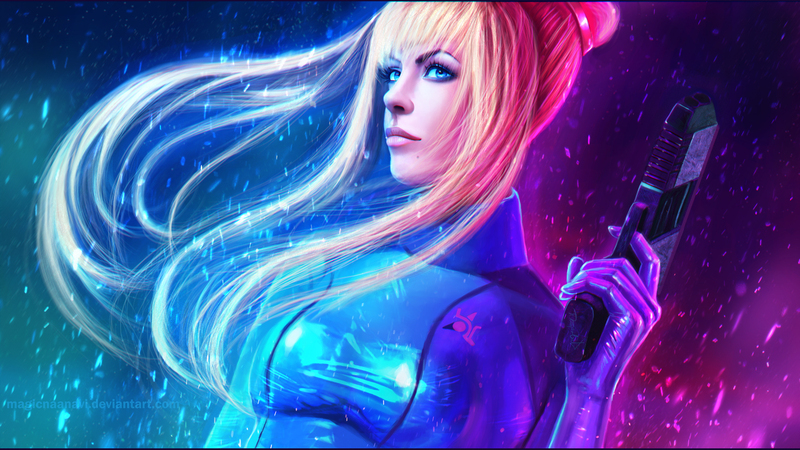 Since its release in 1986.....Nineteen Eighty Six......Samus Aran has done everything she can to protect the galaxy from space pirates who are trying to harness the power of the Metroids. Spanning over 12 games, the Metroid series has shown itself to have some serious staying power thanks to its fusion of gaming styles and non-linear storylines. Everything about this franchise would translate well to today's modern viewer. Samus is a strong female character, which could bring in viewers who otherwise might not be that interested (see also "my wife"). Not to mention she's hot....er.....intimdiating at 6'3" 190lbs. Gamers would need little convincing as the series - and the decreasing cost of CGI technology - would offer the opportunity for ample action and for Samus' numerous weapons and suit upgrades to be handled adequately. Given the number of main characters and factions in the game's history, it would be fairly simple to expand on the canon that already exists. And, finally, long-held hopes for a rumored Metroid movie would at least be partially realized. Mass Effect is a huge game if you consider that the actual story is continuous through its three installments. The single most important aspect of the story however is the fact that - SPOILER ALERT - the events of the game are repeated throughout history. Commander Shepard is but one of many "Commander Shepard"s to have battled the Reapers over several millenia. A television series could benefit from this important aspect of the mythos. There would be a flexibility to the direction the storyline could take: scheming discriminatory politics, action-filled militaristic strategies, space exploration, the discovery of unlikely heroes. In any combination. And on top of it all, Dr. Who fans have shown that jumping from one timeline to another, even changing the face of the hero, is something that can be done successfully. Especially when there's a great unseen threat is looming on the horizon. There is absolutely no way this classic Star Wars series would not make my list. The fact is, within the entire Expanded Universe, there is a lot to pull from. But I was sticking to video game series and Knights of the Old Republic from BioWare easily gets the nod. If you're not familiar with the series which spanned two games (the second actually was produced by Obsidian and no, I'm not including the standalone MMO version), you owe it to yourself to get acquainted with it. The games are best on the original XBox, but they've also been released on both Steam and GOG.com, so it's relatively easy to find. Any television series would almost have to start with the second game, which centered around a character known as the "Jedi exile," a Jedi Knight - from the first game - who had been stripped of his powers some 4000 years prior to the movies. Throughout the game, the exile builds alliances while searching for her/his connection to Force as being stripped of that connection is the worst thing that can happen to a Force-user. This part of the story would allow for a television series to focus more on the character's development than the actual Force and the CGI components that would come along with such an arc. 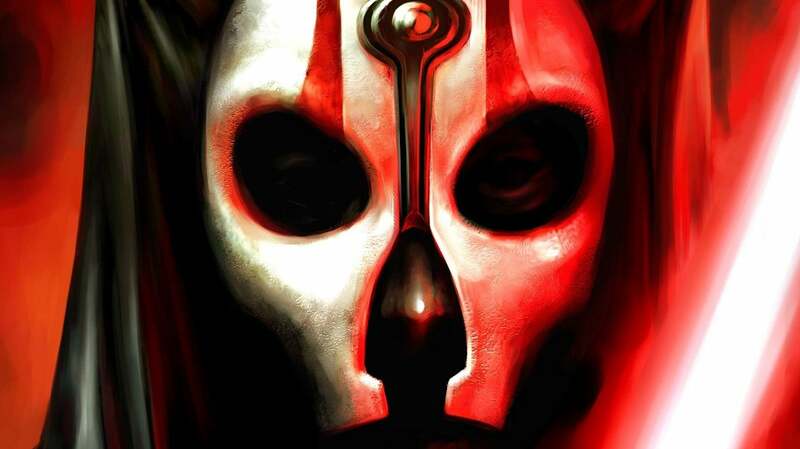 Obviously, not all aspects of the Force could be ignored as throughout the universe there are able Force users, including the forboding duo of Darth Revan and Darth Malak, who are central to the storyline. And there would definitely be a build-up to the inevitable rediscovery that the Exile would reach. A build-up to a payoff that would be similar to Clark Kent's first flight which ended Smallville's successful run on CW. So there you have it, my undoubtedly incomplete list of video game series that I would like to see brought to life through the wonders of television. If you have any thoughts or series that you would like to see, drop a comment below.